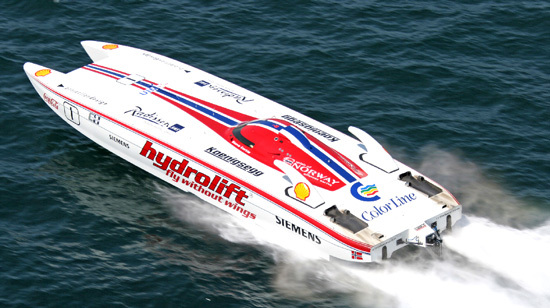 Rydell Powertrain Marine Engines are designed and built specifically for boating. No matter how you use your boat, Rydell Powertrain will provide maximum performance and long-term derability. Call (877) 289-5191 today for an immediate marine engine quote!